l Blueberry Jam 20 oz. 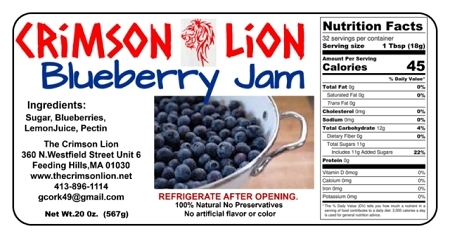 Home > Shopping Store > Jams & Condiments Shopping Cart > Blueberry Jam 20 oz. Blueberry Jam: We enjoy having atop fresh scones or biscuits for maximum enjoyment! 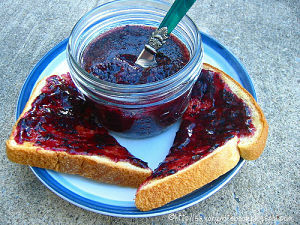 Blueberry jam with just enough tangy twist is the perfect condiment to be served with any dessert.